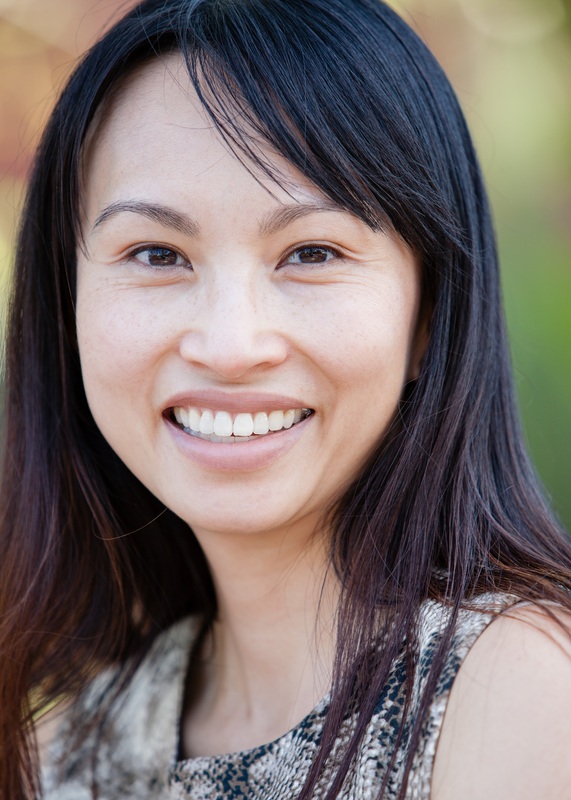 Minh Ngo is a philanthropic leader and social entrepreneur based in Silicon Valley, with a personal passion for and commitment to social justice, community equity, and improving the health, well-being and quality of life for women and children. She is an advisor to Community Equity Collaborative, based in Menlo Park, and to San Jose State University’s Research Institute for Foster Youth Initiatives (RIFYI). Ms. Ngo is a graduate of the University of California at Berkeley and Santa Clara University’s School of Law. She lives in California with her husband, Dr. Stephen F. Diamond, and their son.